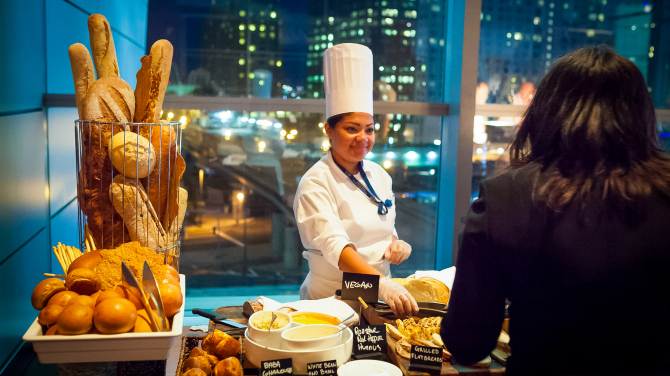 The BCEC is at the forefront of the meeting industry providing industry-leading technology, flexibility, and service to ensure a remarkable event. The beauty and symbolism of the building’s modern, glass-lined interior is reflected throughout the 2.1 million square feet of space. 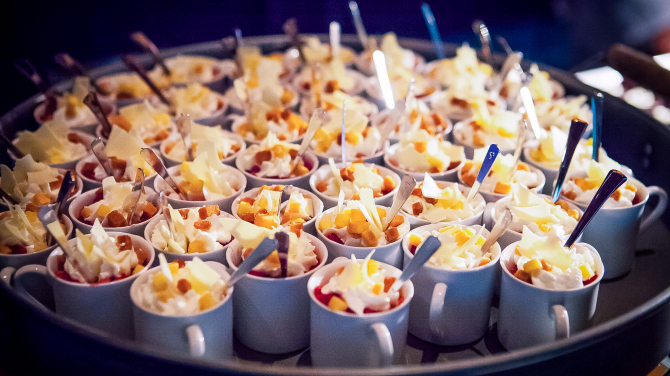 The 40,020-square-foot Grand Ballroom overlooks the Boston Seaport, offering breathtaking views. 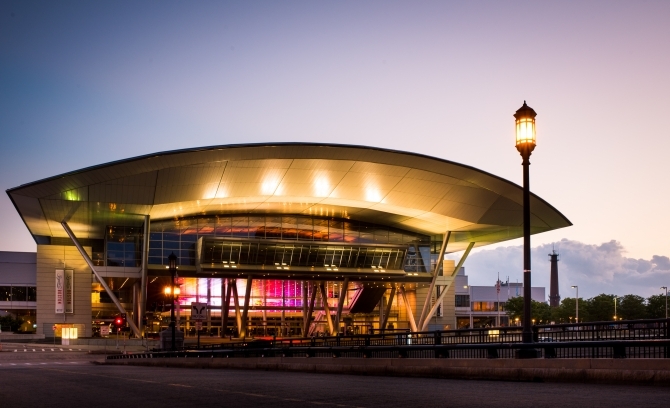 And with 516,000 square feet of column-free, contiguous exhibit space, and 82 meeting rooms, the BCEC has the functionality to accommodate your event, your way. 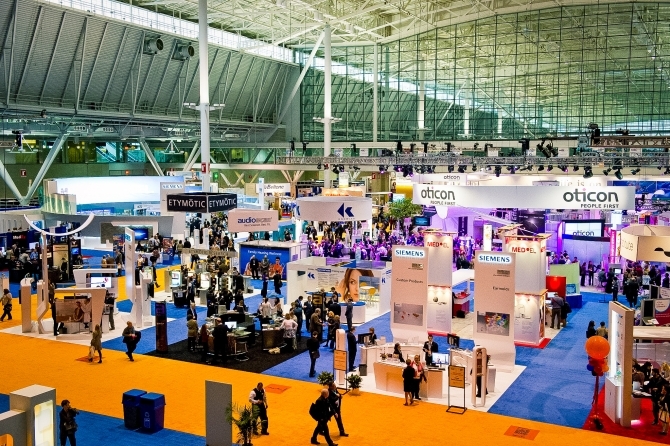 Our two minute video of the Boston Convention & Exhibition Center will give you an overview of the facility including the different spaces available for your event and some highlights on what the surrounding neighborhood has to offer. 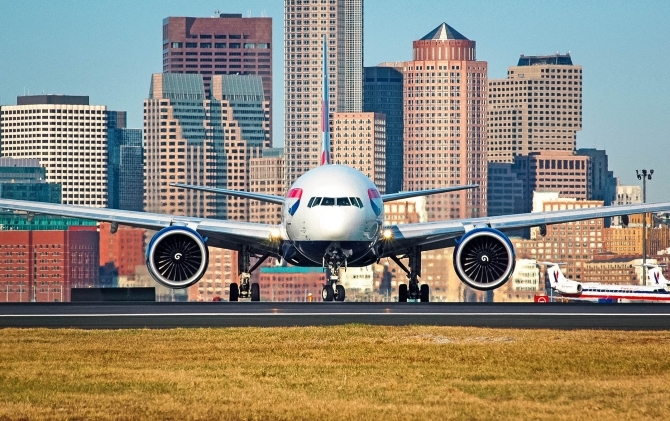 The BCEC is just eight minutes from Logan International Airport, the fastest airport to convention center time in the country. 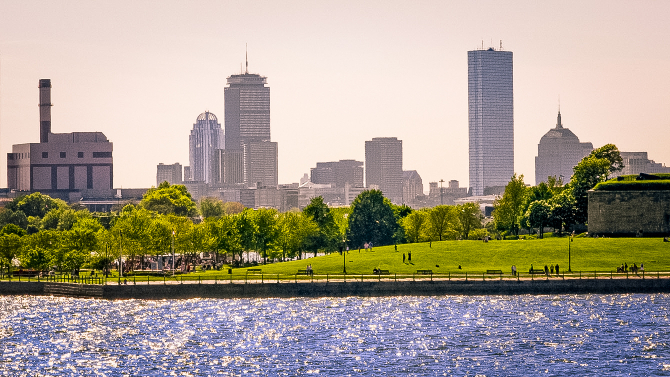 Boston’s geographical location makes it an ideal and easy gateway for both national and international access and gives you access to the most valuable attendee base within a two-hour travel radius of any city in North America. 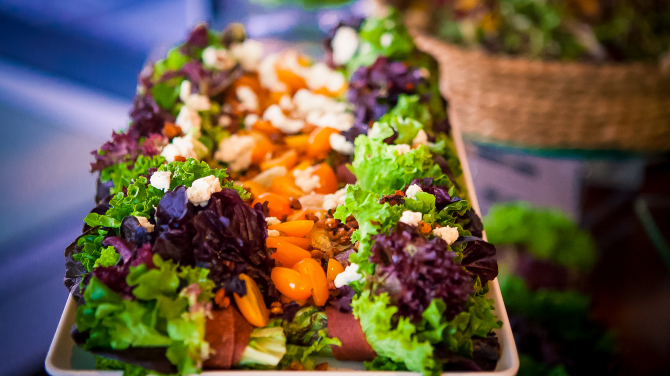 It is all about the food and the thousands of details that surround it. 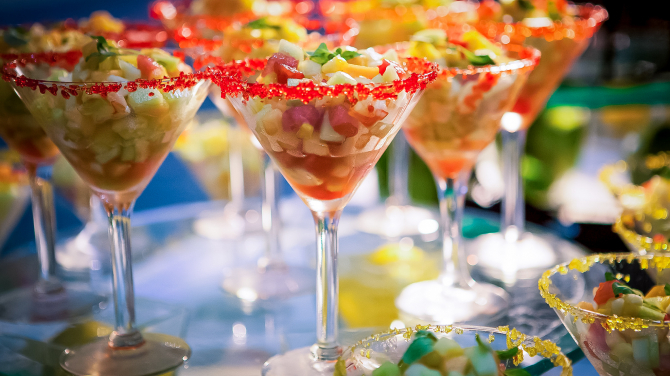 Whether you’re hosting an event for 10 or 10,000, our innovative executive chefs and their teams are always eager to customize something new from our creative menus to surprise and delight your guests. 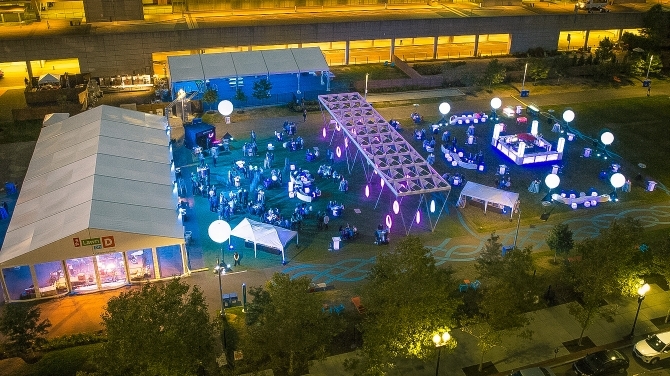 An experimental event space designed to encourage engagement and foster creativity, The Lawn On D Powered by Citizens Bank gives you the room to create exciting new event experiences outdoors. Environmental consciousness is something we’re very focused on at the BCEC. We maintain clean facilities, promote green practices, and work to protect the environment around each convention center and the City of Boston as a whole. 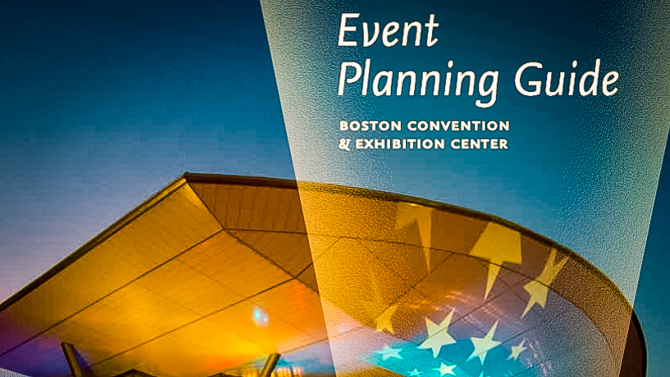 The BCEC’s comprehensive planning guide helps you make the most of your event with a detailed list of services and ways to take advantage of them.